Delight at precise control borne through decades of engineering prowess with Wolf ranges. Home chefs enjoy the power and finesse of professional kitchen appliances knowing they can always create the dishes they have in mind with Wolf. Precision at both high and low heats is ensured with dual-stacked, sealed burners topside, and the power of a gas oven below. It is truly a baker’s dream. 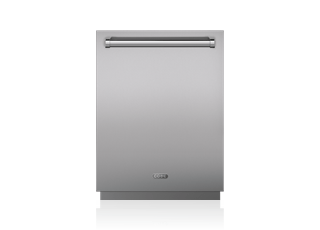 Available in 30" and 36" widths, or up to 60" with two ovens. Unite a gas rangetop with the finesse of dual-stacked, sealed burner heat and the even cooking performance of an electric dual convection oven. 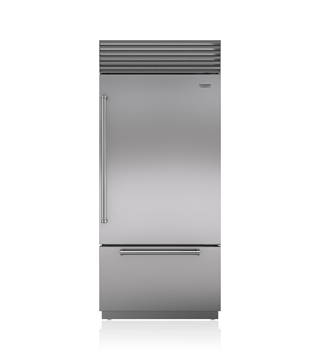 Available in 30" and 36" widths, or up to 60" with two ovens. Technically, cooking with induction is cooking with magnets. 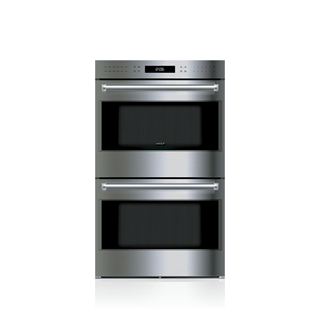 This sleek, modern range provides speed, control, and consistency, atop an electric dual convection oven. Available in 30" and 36" widths. Wolf’s large capacity convection ovens, in dual-fuel, gas, and induction ranges, have fans to circulate heat throughout the oven ensuring even and consistent cooking. Succulent, seared short ribs served with a delicate wine sauce? Wolf dual-stacked, sealed burners on dual-fuel and gas ranges cater to cooking both, with topside options including an infrared griddle, infrared charbroiler, and French top. Induction ranges are an exciting alternative to gas. Magnets yield a cooktop of incredible speed and both high-end and low-end control. Water boils faster, and simmers are just as exacting.